Episode No. 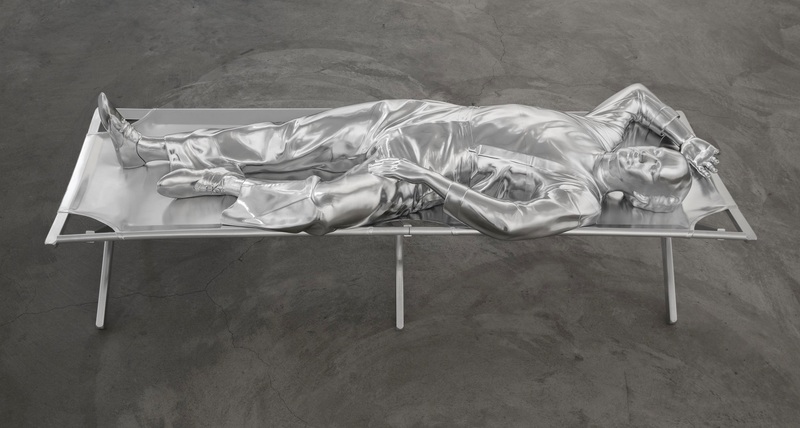 158 of The Modern Art Notes Podcast features artist Charles Ray and curator George Shackelford. 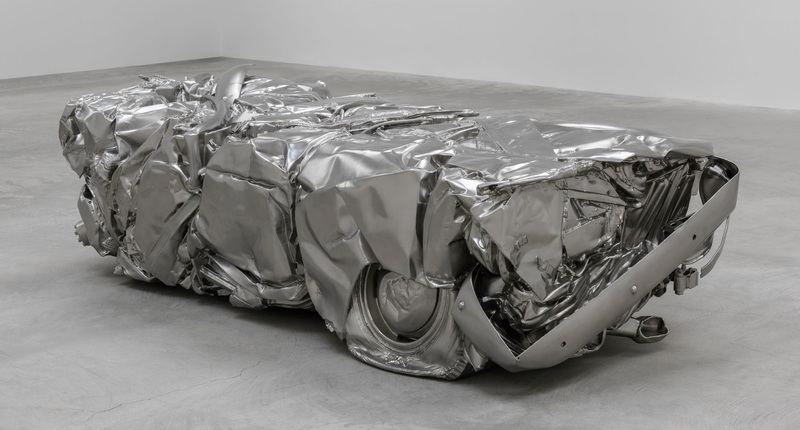 Charles Ray is showing two new works at Matthew Marks Gallery in Los Angeles: Baled Truck, a sculpture of a truck that’s been crushed into a rectangular block junkyard-style, and Mime, a scultpure of a reclining male figure on a cot. The exhibition is on view through December 20. In 1998, the Museum of Contemporary Art, Los Angeles presented a Paul Schimmel-curated retrospective of Ray’s work that traveled to the Whitney Museum of American Art and the MCA Chicago. Earlier this year the Kunstmuseum Basel presented an exhibition of 15 Ray sculptures made since 1997. An expanded version of that show will open at the Art Institute of Chicago next May. On the second segment, Kimbell Art Museum deputy director George Shackelford will discuss two paintings included in “Faces of Impressionism: Portraits from the Musee d’Orsay,” which is at the Kimbell through January 25, 2015. Shackelford wrote about both paintings — Degas’ 1858-1860 Family Portrait and Paul Gauguin’s 1889-90 Self-Portrait with “The Yellow Christ” — in the show’s catalogue. It’s available from Yale University Press. Air date: Nov. 13, 2014. 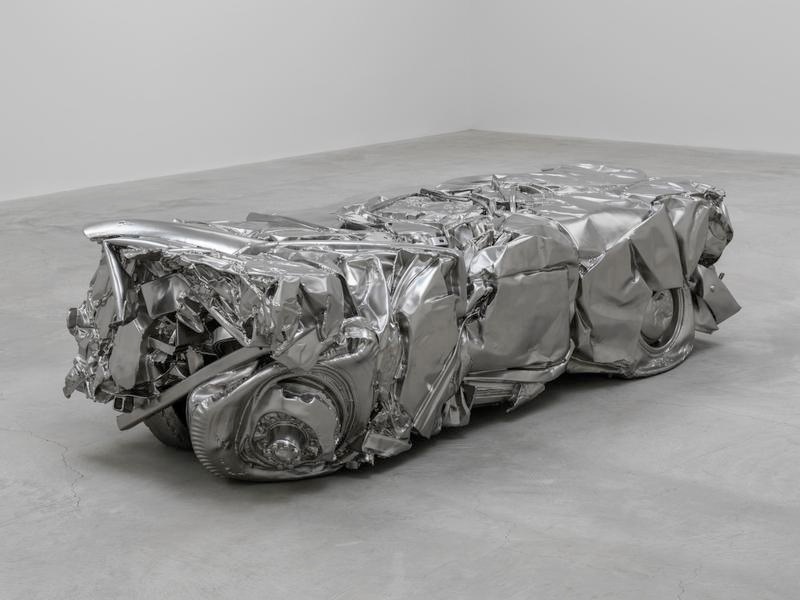 Charles Ray, Baled Truck, 2014. 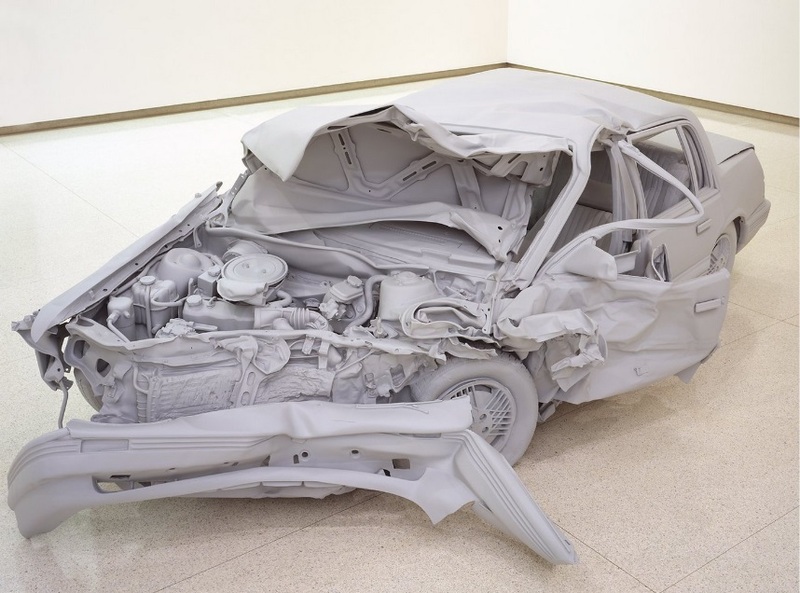 Charles Ray, Unpainted Sculpture, 1997. Collection of the Walker Art Center, Minneapolis. 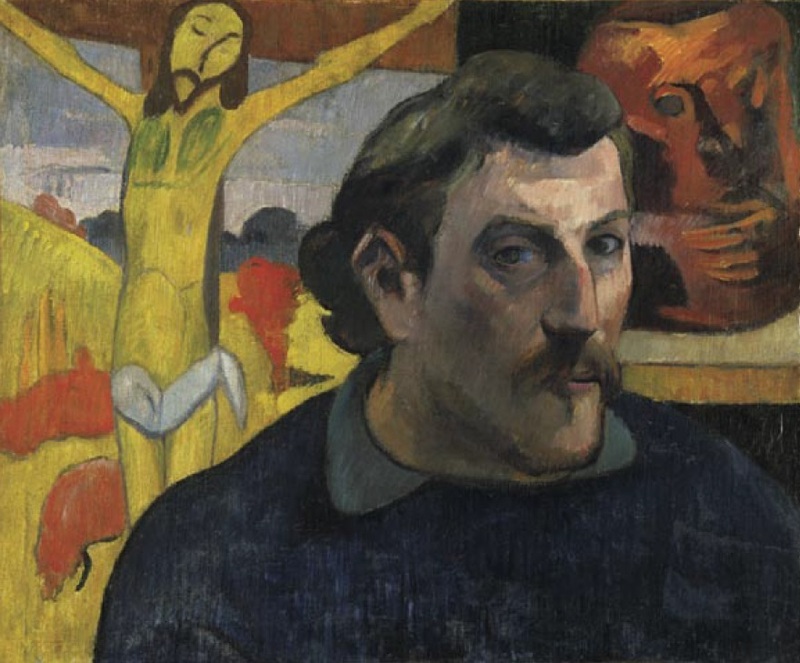 Paul Gauguin, Self Portrait with the Yellow Christ, 1889-90. 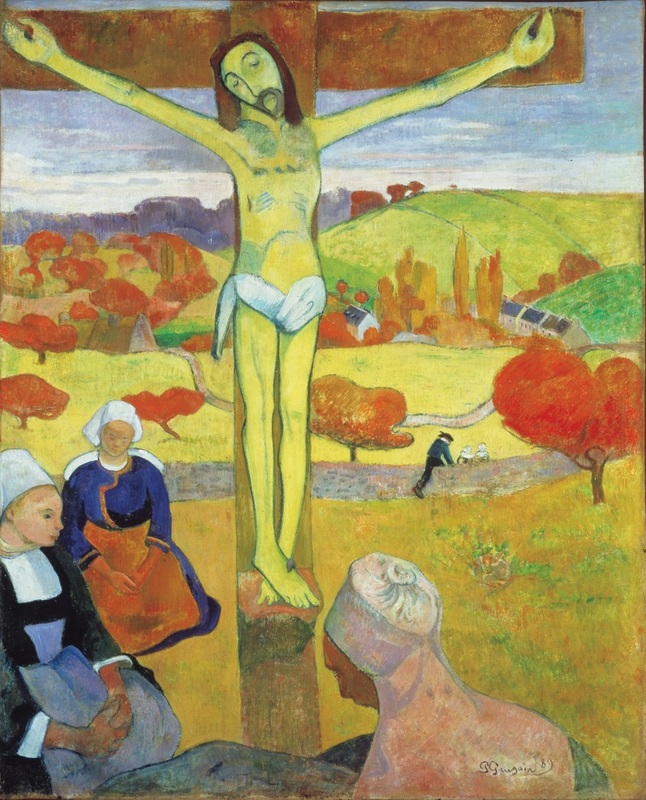 Paul Gauguin, The Yellow Christ, 1889. Collection of the Albright-Knox Art Gallery, Buffalo. 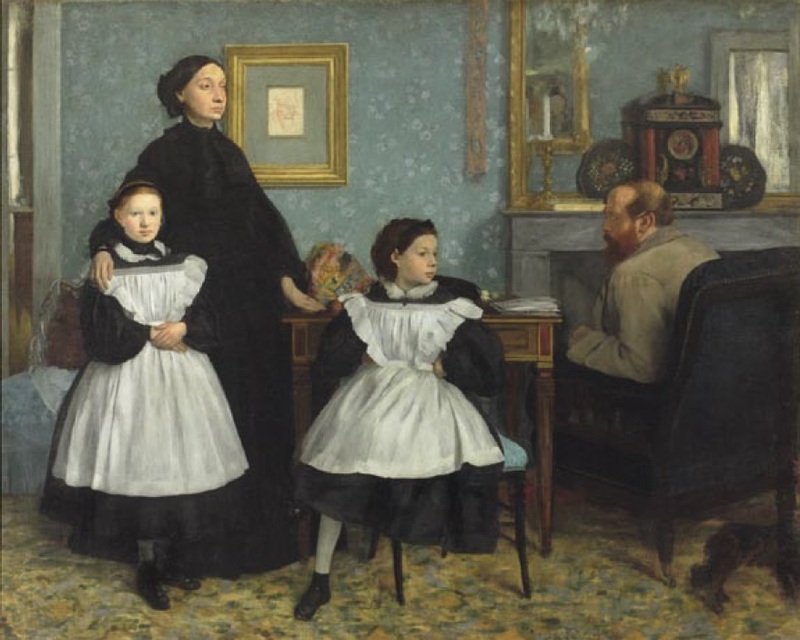 Edgar Degas, Family Portrait, 1858-60.